Technology is continuously driving us ahead. Car features are getting smarter and smarter, providing all sophisticated facilities to better serve the driver. In one of our articles, we recently talked about Volvo XC90‘s full featured Tyre Pressure Monitoring System, Parking Assistant and Hill Start Assist. 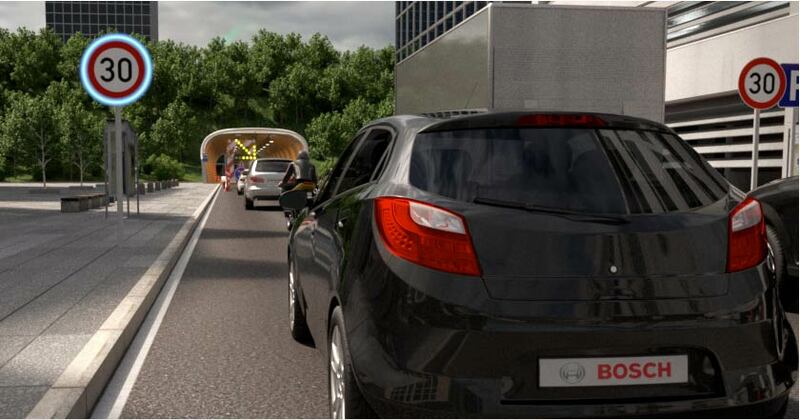 We came across BOSCH’s campaign to spread awareness about the driving assistance systems and we are sharing some of the different driving assistance systems which they have. 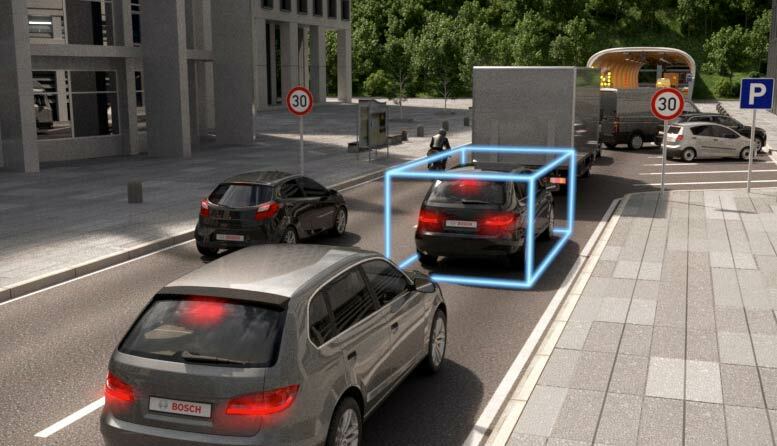 Assistance systems are made possible with the help of sensors such as radar, video and ultrasound, driver assistance systems sense that interpret the surroundings. The system helps in various driving situations and increases the driving comfort. Bosch is a member of several initiatives that aim to promote the public awareness of and knowledge about driver assistance systems: the European initiative “eSafety Aware!”, the German information campaign “bester Beifahrer” by the German Road Safety Council (DVR), as well as the “Driving for Better Business” campaign by the British Department for Transport. Generally, for the factor of safety while driving on roads, the car drivers need to constantly monitor their riding path by looking out for possible pedestrians. 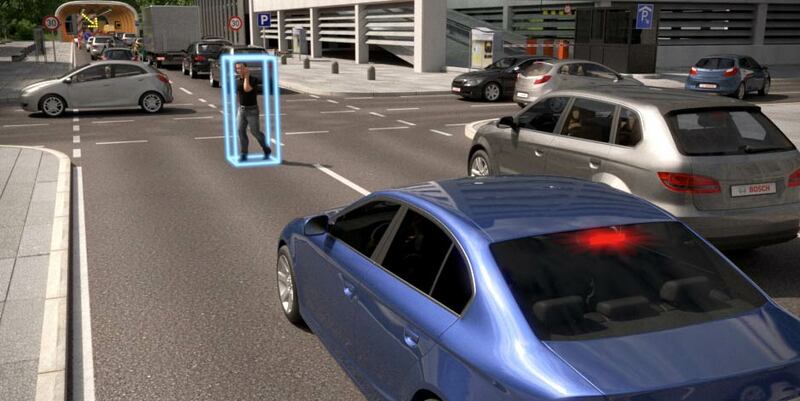 The driving assistance’s predictive pedestrian protection helps detect a person heading towards the vehicle’s path, or the one who is approaching towards the car which essentially represents a risk. When such event occurs the system warns the driver or automatically triggers the emergency braking to prevent a possible collision or helps in reducing the severity of collision. During the long rides on cars, how often were you conscious about staying in the same lane. Features like Lane keeping support makes your job easy – it monitors the distance between the lane markings and your vehicle. Suppose, when you get very close to the lane marking, the system activates and gently steers your vehicle back towards the middle of the lane. You would have already experienced about the functionality of Automatic park assist. Some of the top-end luxury model comes with this feature pre-built. 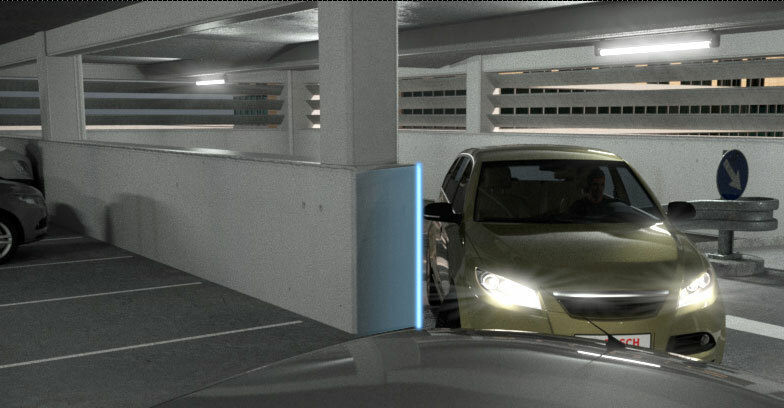 Automatic park assist maneuvers a vehicle automatically into the selected parking space. The driver of the car can remain inside the car or leave the vehicle to start and control the maneuver remotely in and out of the parking lot with the help of a button on the ignition key or by using his/her smartphone. ACC tries to maintain the speed set by the car driver – and adapts accordingly to suit the traffic flow. We kind of observed this feature on our recent test ride of Tata Bolt in India. What ACC does is, it accelerates the vehicle, throttles back and brakes the car and always maintains a set minimum distance from the vehicle in front through out the journey. The ACC stop & go version shall bring the vehicle to a standstill condition and also would resume automatically. Speed limits are comparatively less imposed on Indian roads. Provided speed limit rule is imposed on a given highway, The Road sign assistant recognizes the start and end of areas in which speed limits are in force and where overtaking is and is not prohibited. That’s awesome isn’t it? You need not see the sign boards – it does it for you! Just not this, the system as well identifies any signs related special instructions for a give area and reacts accordingly. The Icons of the road signs are shown in the dashboard display of the car. This system shall collaboratively work with navigation system in the car. Don’t get afraid to take your new car out to avoid possible scratches/dents during petty collisions – The predictive emergency braking system helps you in situations like this where there is a risk of rear-end collision. The system is designed in such a way that it prevents accidents or at the least it reduces the severity of such incidents. 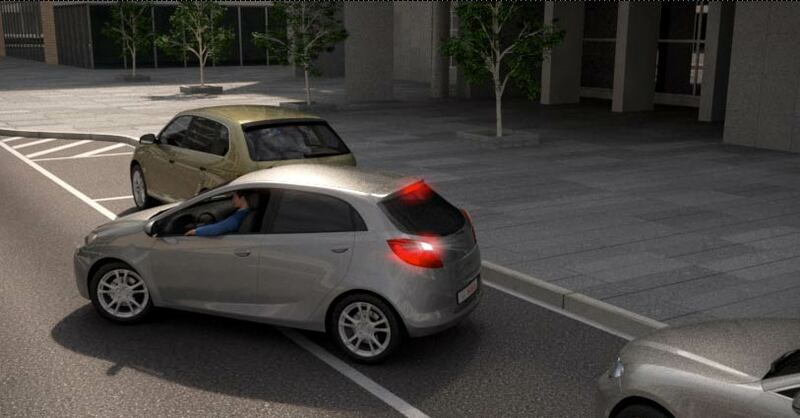 Emergency braking system is active at all speeds, preparing the brakes for a forthcoming emergency braking situation, warning the driver or triggering an emergency stop automatically. Lane change is a fundamental thing which is thought to a beginner. How you switch between the lanes is what matters. 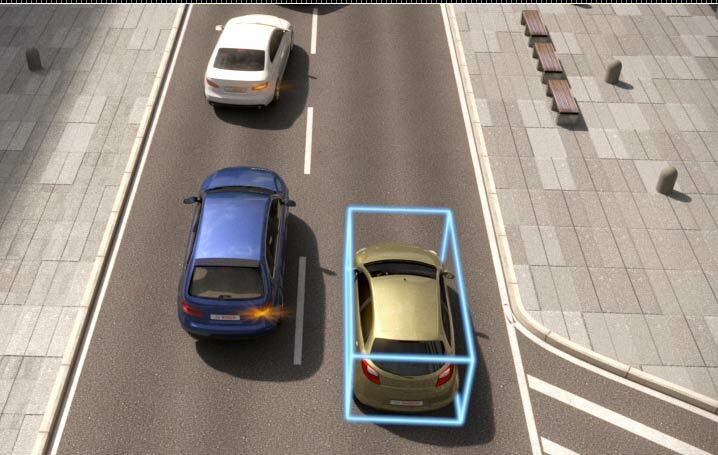 With the lane change assist system in place, it auto-detects a vehicle in the car’s blind spot or one that is approaching at high speed from the rear, the system warns the driver of the impending danger through illuminated symbol. When the driver indicates to change lanes at not a desirable condition, the system gives an audible and/or tactile warning. Finsihed shopping and want to drive back home? You might want to take your car out from the parked slot into a busy crowded road. The Rear cross traffic alert helps in Reversing out of a parking space onto a crowded road and into fast-flowing traffic making easy. Suppose the driver doesn’t have a clear line of vision on this condition, even the slight maneuvers could become very dangerous. Whenever there is a construction work is taking place on the roads, often there would be a very little space between you and the vehicles which are in the adjacent lanes and the crash barriers. 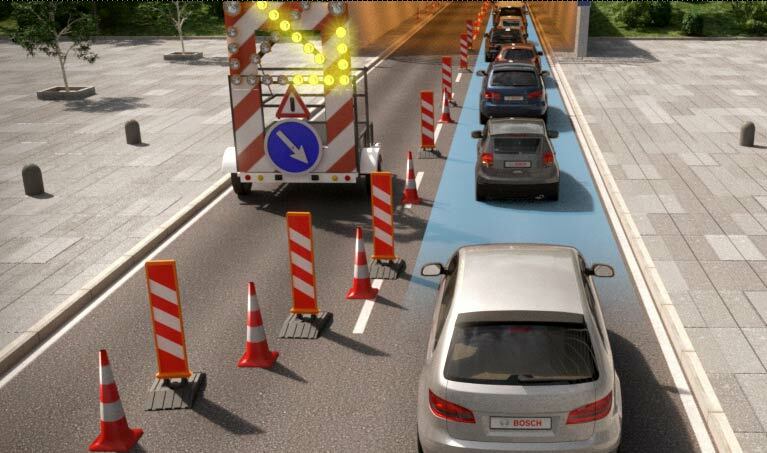 The construction zone assist shall help the driver to maintain a minimum safe distance to each side that helps in preventing from driving into gaps that are very narrow for the vehicle. The traffic jam assist helps drivers to reach their destinations without much of a strain even in a very dense traffic condition. 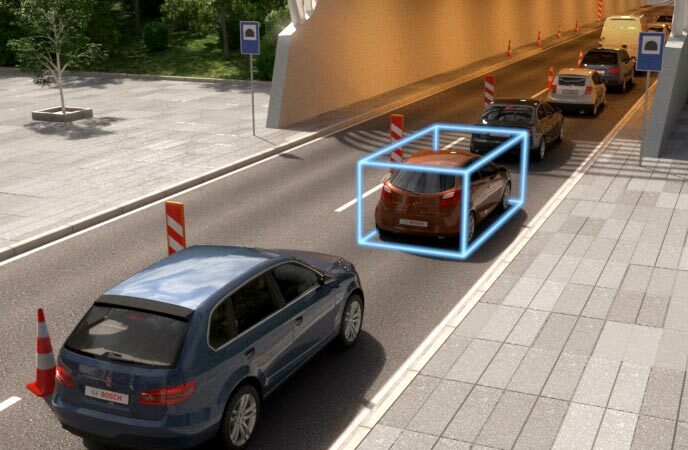 Traffic jam assist could automatically drive off from a standstill, accelerate and brake, as well as steer the vehicle within certain constraints. It is important that the driver should remain prepared to take over control of the vehicle at any time. 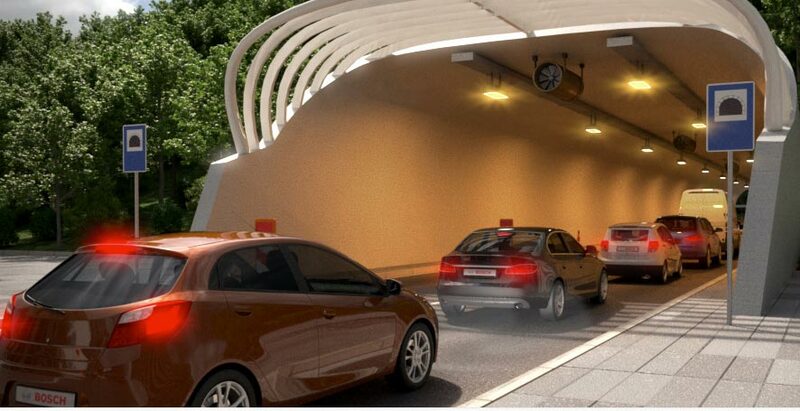 How easy it would be when someone turns on the headlights for you when you enter a tunnel? Intelligent headlight control system does that for you. The system measures the ambient brightness and detects vehicles ahead and oncoming traffic – and adjusts the headlights of the vehicle accordingly. The system as well continuously regulates the high beam range, for example, to optimally illuminate the area between you and other vehicles. 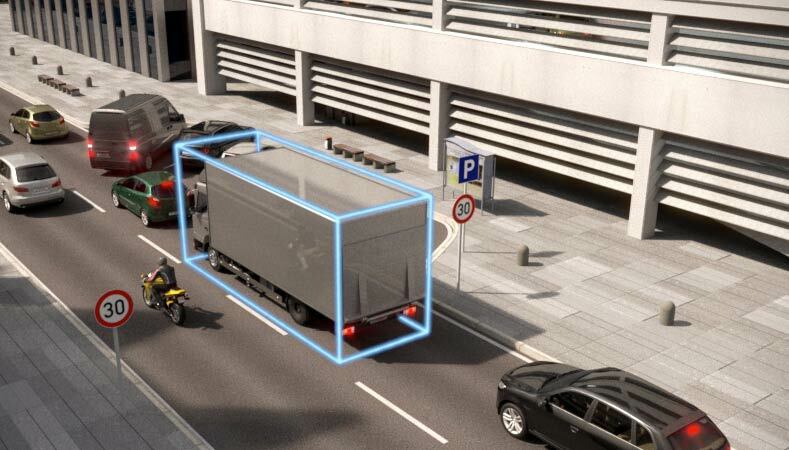 Maneuever brake system permanently monitors the surrounding vehicle environment, including the sides, when maneuvering at lower speeds of upto 10 km/h. Maneuever brake system calculates the vehicle’s intended driving path, allowing it to distinguish between relevant and non-relevant obstacles. If a collision is imminent, the system warns the driver and triggers an emergency stop in case the driver fails to react. With this system in place one can maneuver safely at one glance from a bird’s-eye view – you get a different perspective all together. 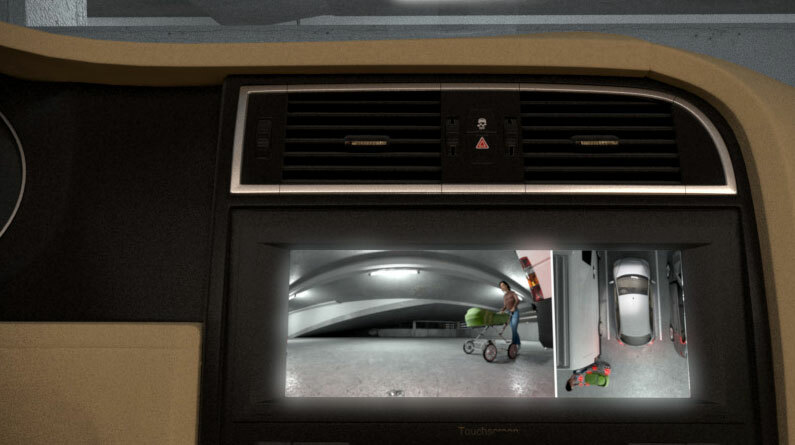 360 view system provides drivers with an easy way to keep an eye on the bigger picture, thus helping to assess situations that would otherwise have proven challenging or even dangerous. 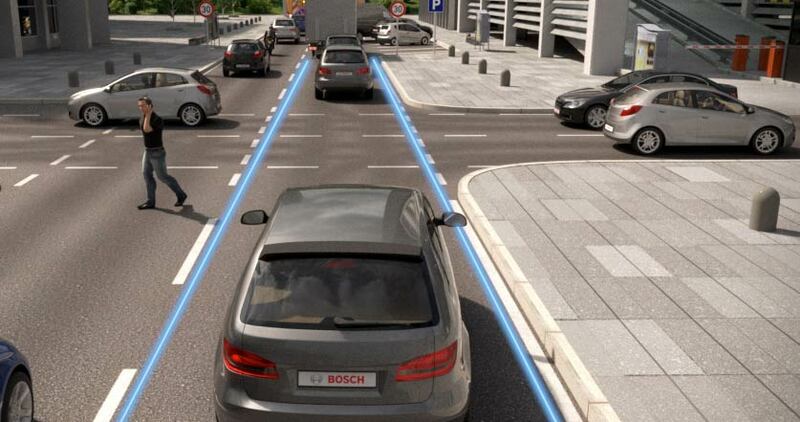 Enjoyed reading these awesome driving assistance systems by BOSCH? Mind sharing it and spread the word. Also do check complete details on BOSCH’s driving assistance systems here.